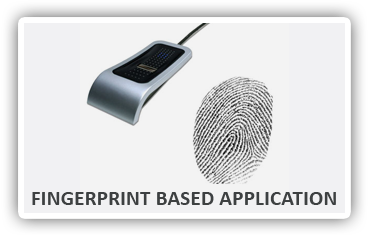 Finger print based application can be used at many places like Industries, Offices, and Colleges or even at our home. Fingerprint sensor is the main part of this system. It makes use of Biometric sensor to detect fingerprint. It is also called as Biometric sensor. Fingerprint sensor uses various types of techniques like ultrasonic method, optical method or thermal technique. In this project we have used optical fingerprint sensor. Main blocks of this project are Microcontroller, Fingerprint module, Buzzer, Relay, Keypad, LCD display and Motor. User has to place his/her finger on the optical sensor part of fingerprint module. 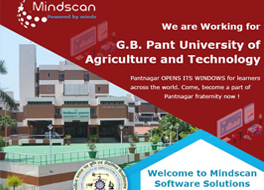 We have seen Password based security system RFID based security system.